What do Junior Fair Board members do? During the year JFB members visit service groups (Kiwanis, Lions, Elks, Rotary, etc.) 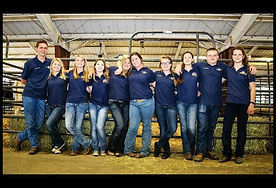 and give presentations on the fair and the Junior Livestock Auction. WE ATTEND FAIR BOARD MEETINGS. We host a petting zoo and Farmer for a Day at the Spring Home and Garden Show to bring agriculture to the public. We participe in local parades. 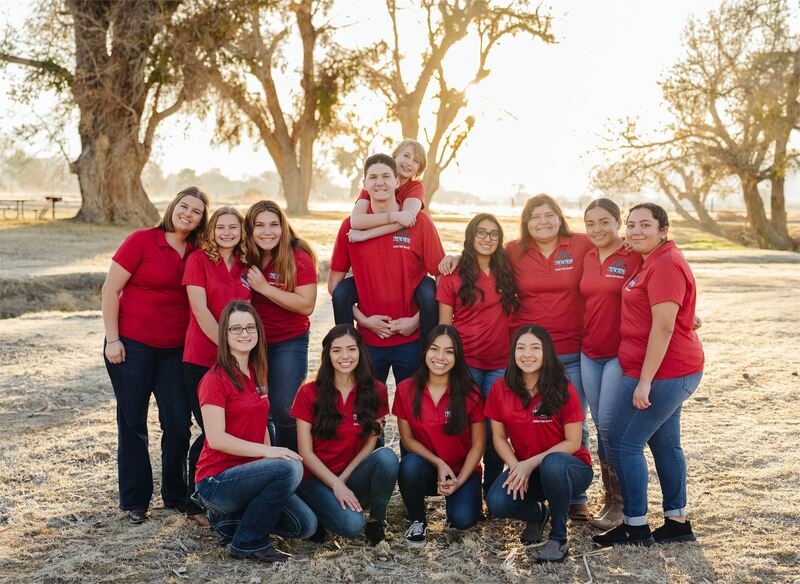 We work with Victorville Motor's, local FFA chapters and 4-H clubs with the RAM IT FORWARD campaign which raises money for FFA and 4-H.
We help out with the GAS TO GO TO CLASS wrap up each May. We take animals and the Farmer for a Day exhibit to local elementary schools. We attend the Opening ceremonies for the fair. 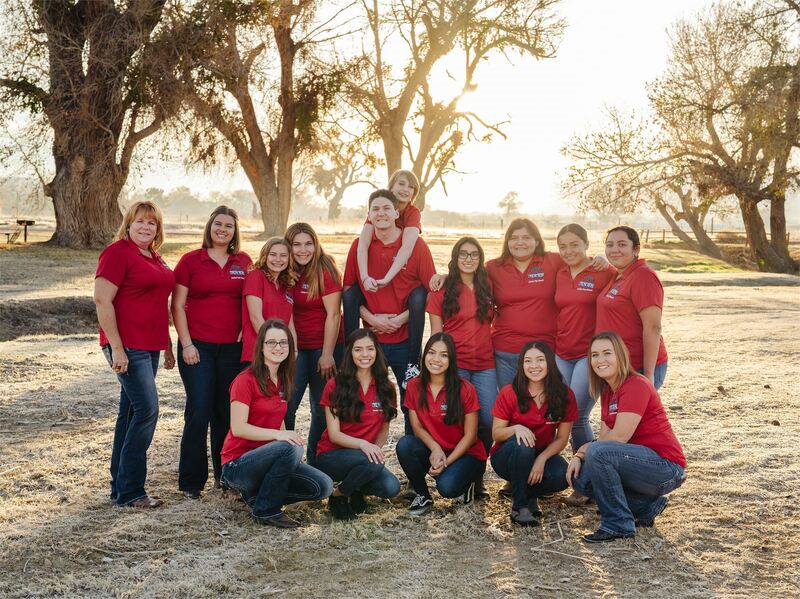 We help out in the livestock department with market weigh in, assisting with shows by serving as ring stewards and handing out awards. We put on contests in the livestock department as well as out in the fair for the general public. We shadow Board members in their duties during fair. We help out fair staff whenever needed. We put on the awards ceremony at the conclusion of the fair for the junior livestock department. We host High School Madness during fair where local high schools compete against each other for school spirit. 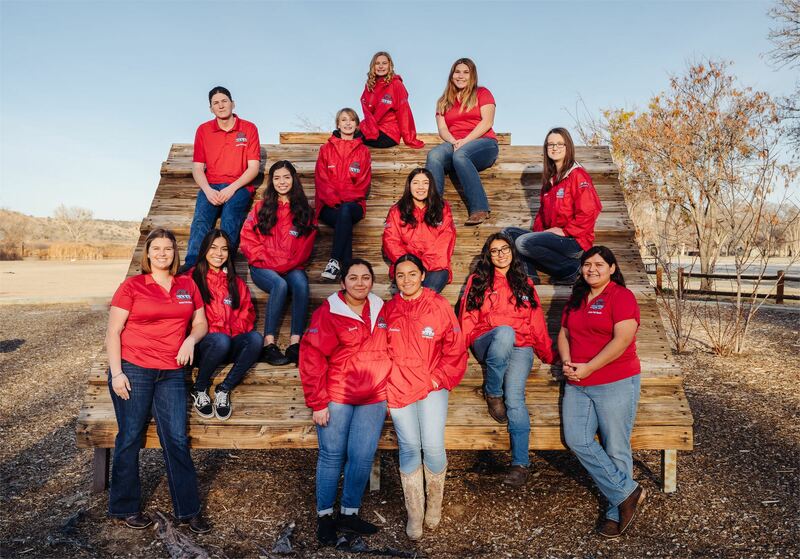 What is the Junior Fair Board? 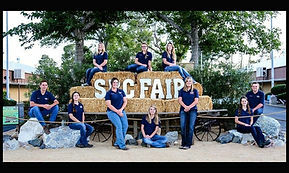 The San Bernardino County Junior Fair Board is made up of High School students from San Bernardino County. Youth wishing to serve on the board submit an application along with letters of recommendation. After the applications are reviewed, prospective members are interviewed by the advisory panel. 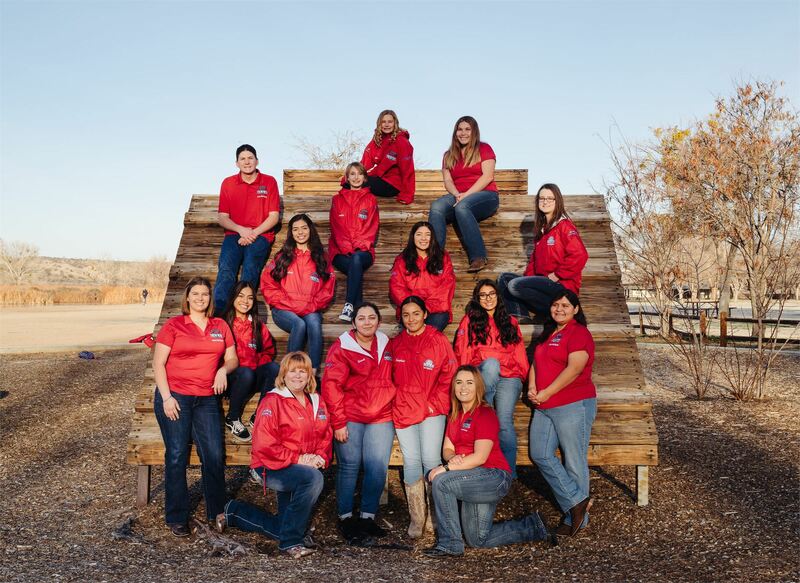 Once selected to be on the Junior Fair Board, members serve a two year term. 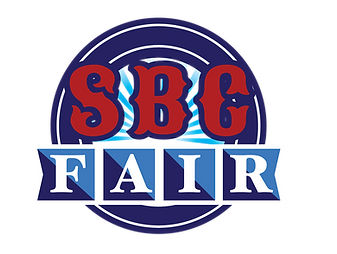 Want to Join the Junior Fair Board?